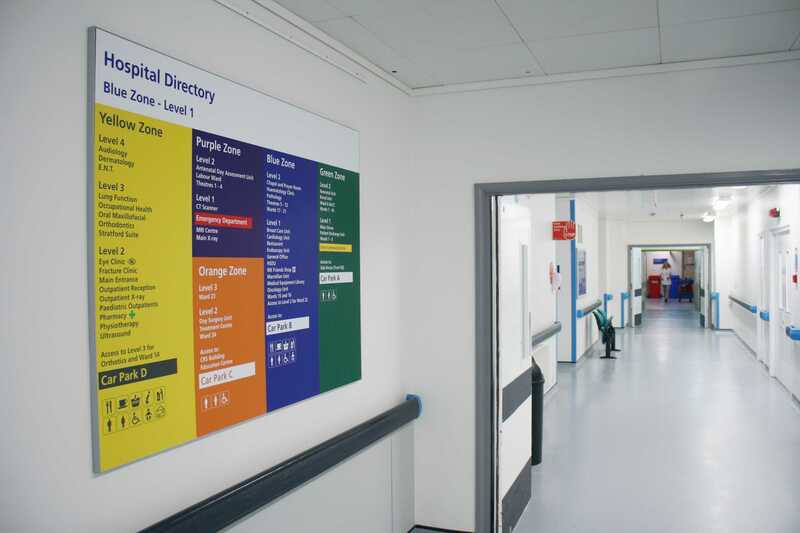 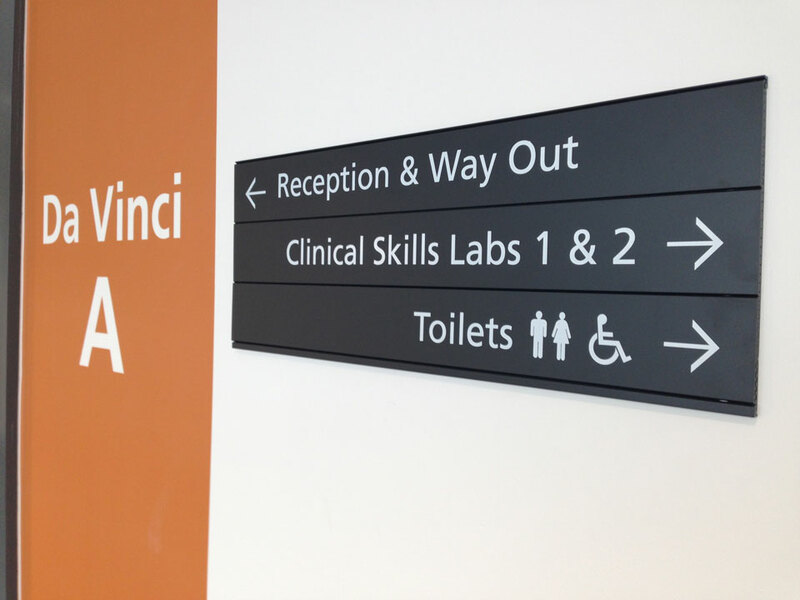 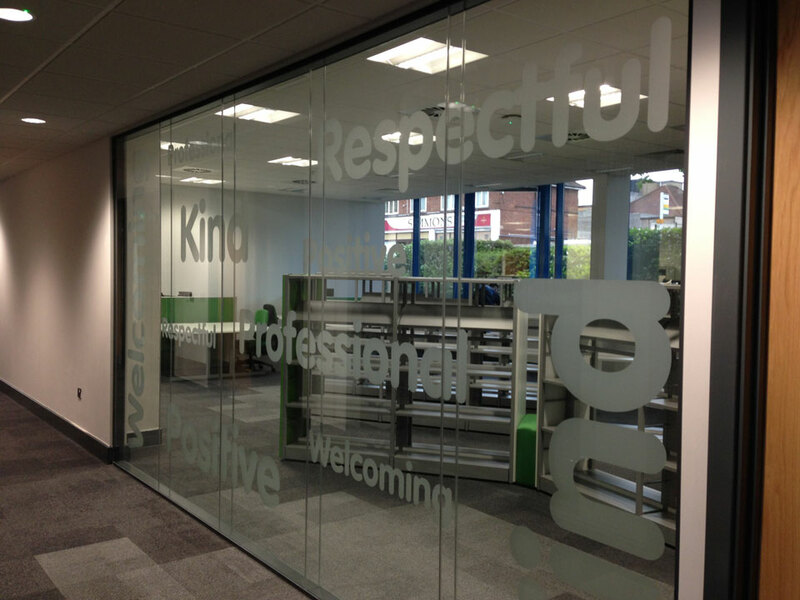 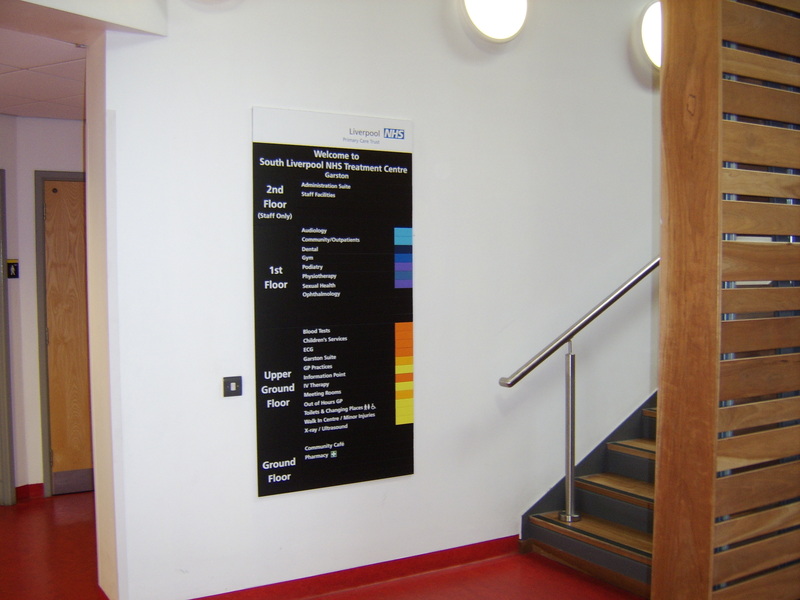 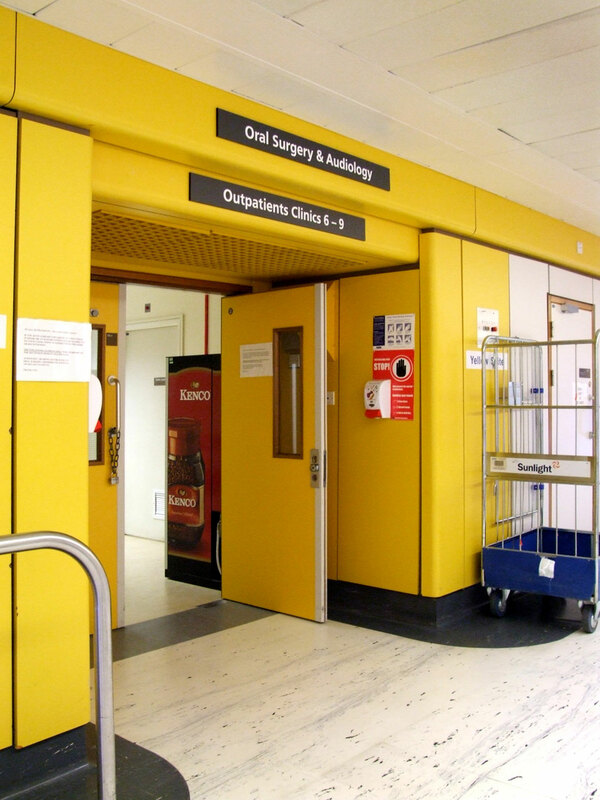 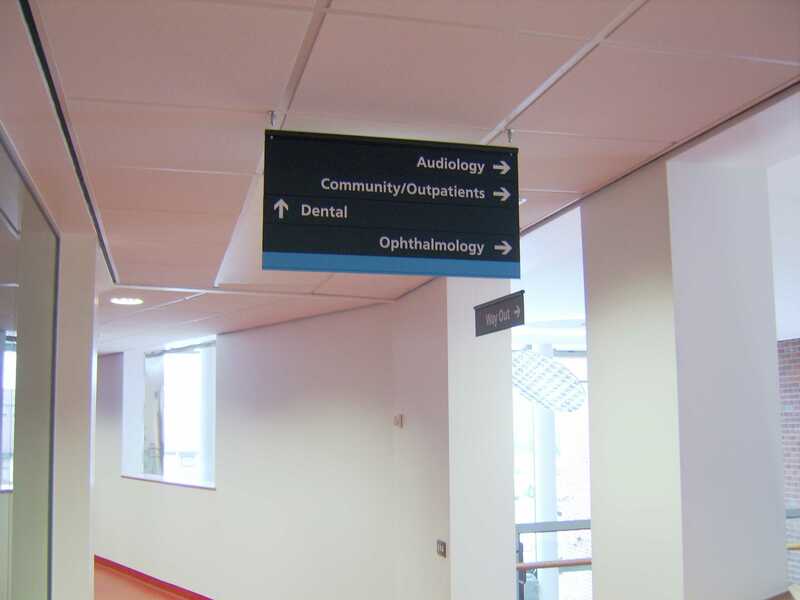 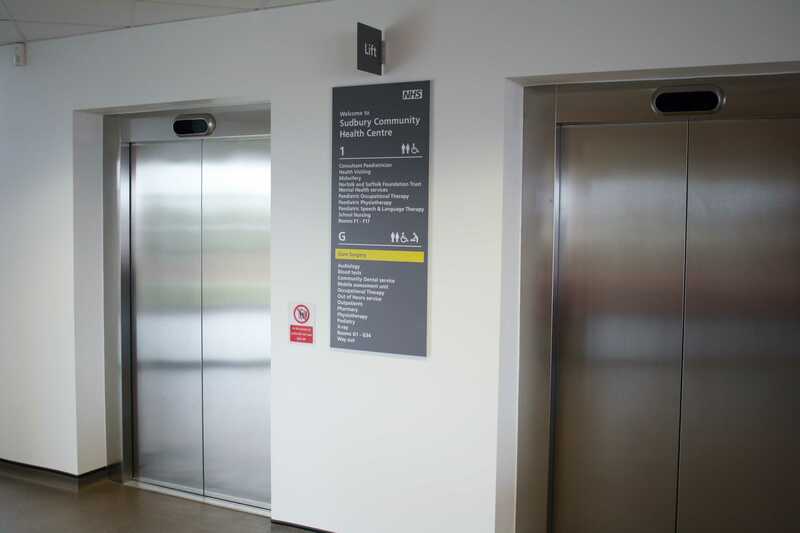 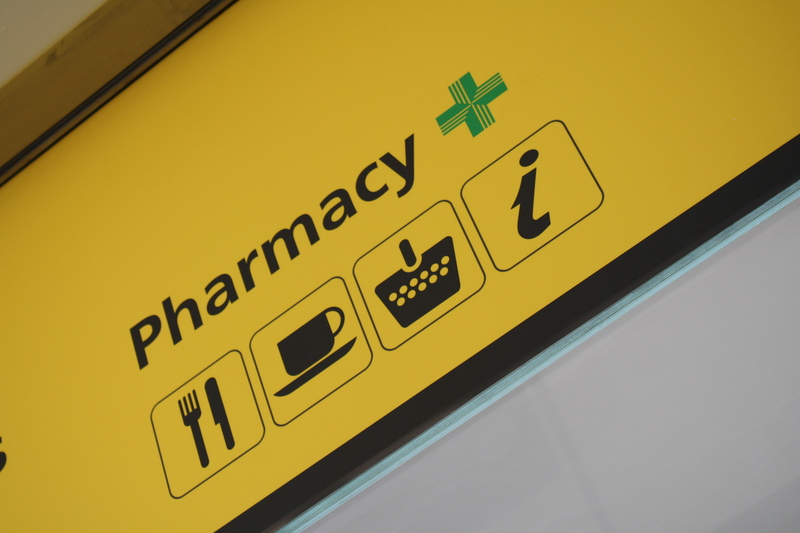 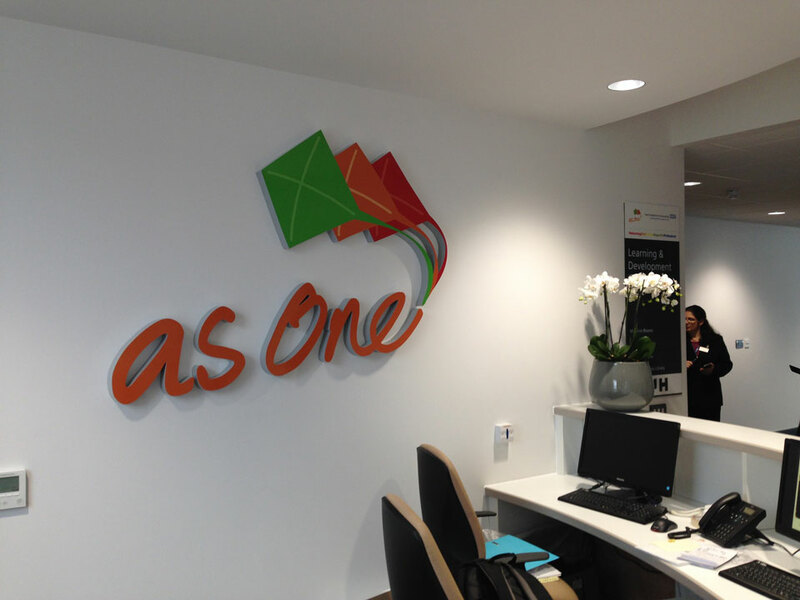 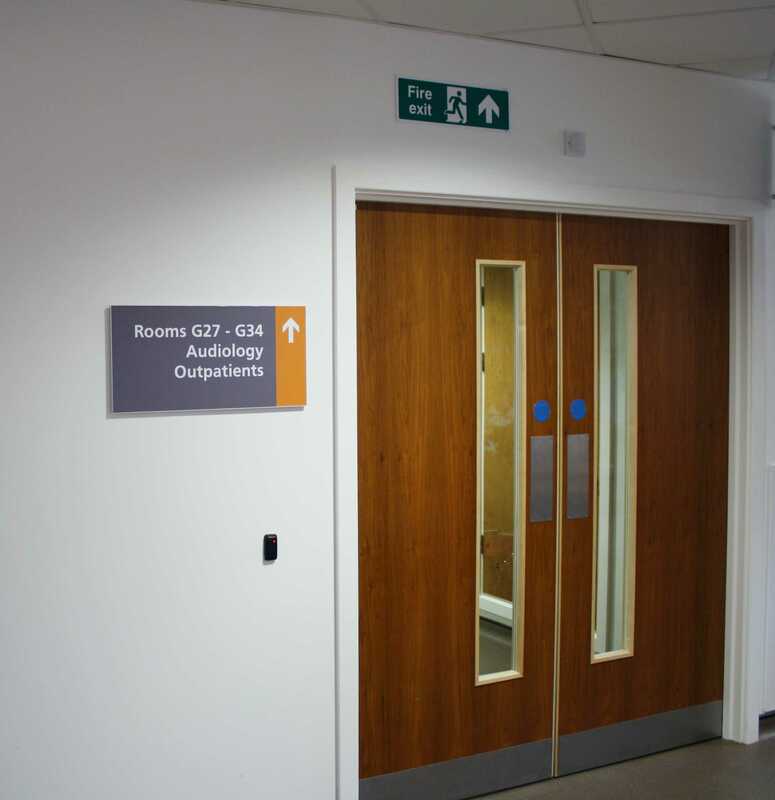 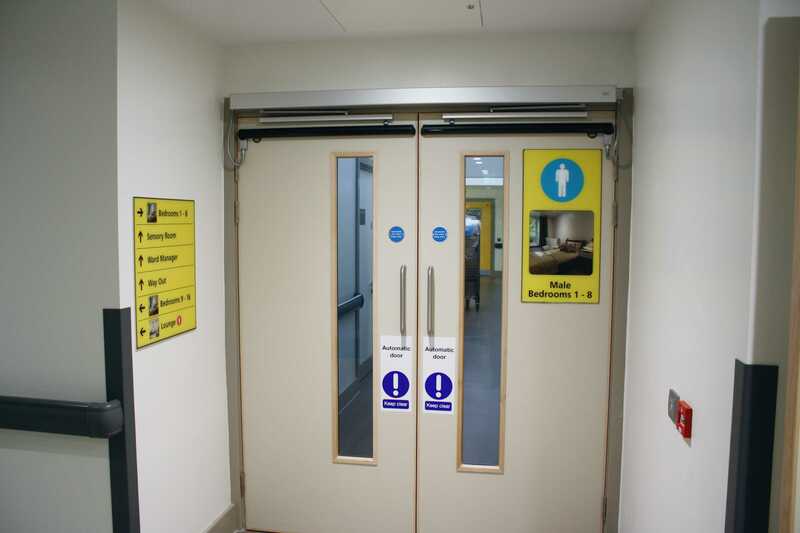 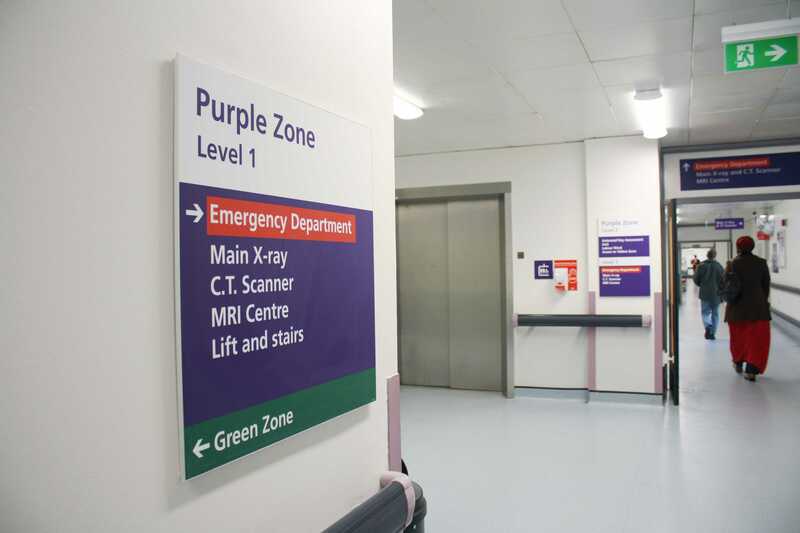 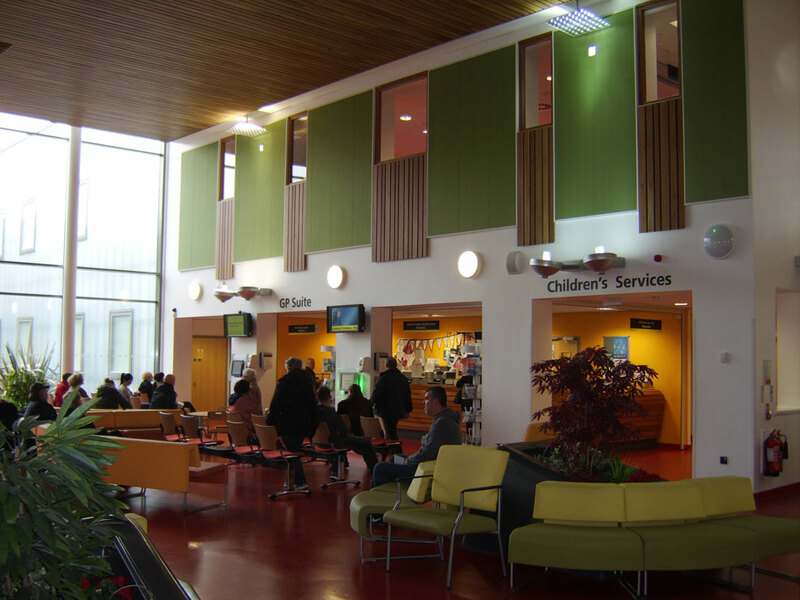 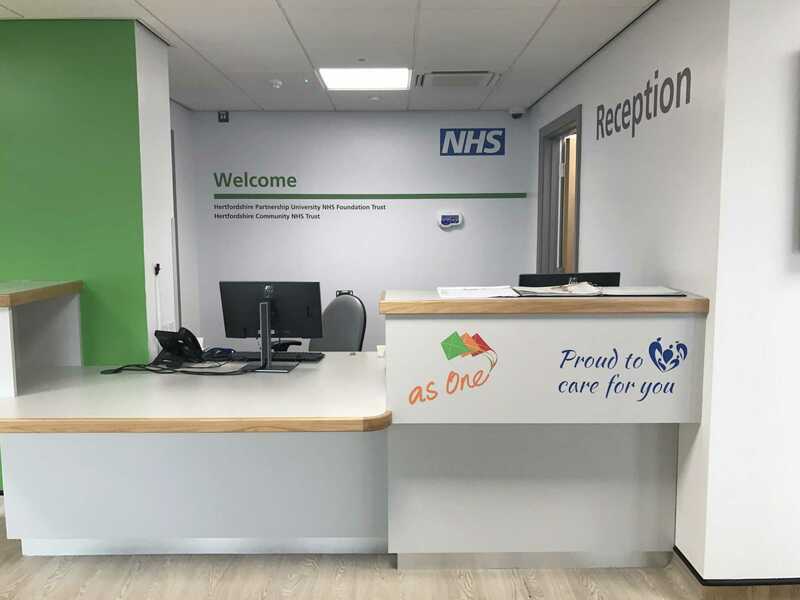 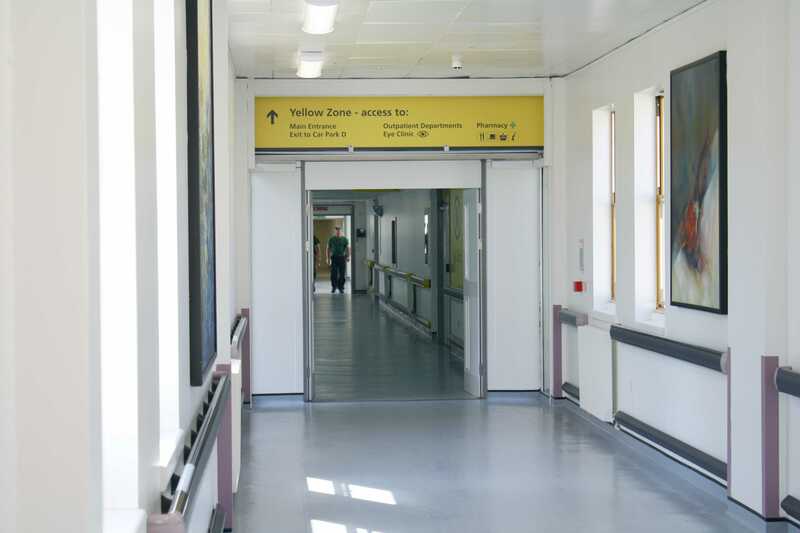 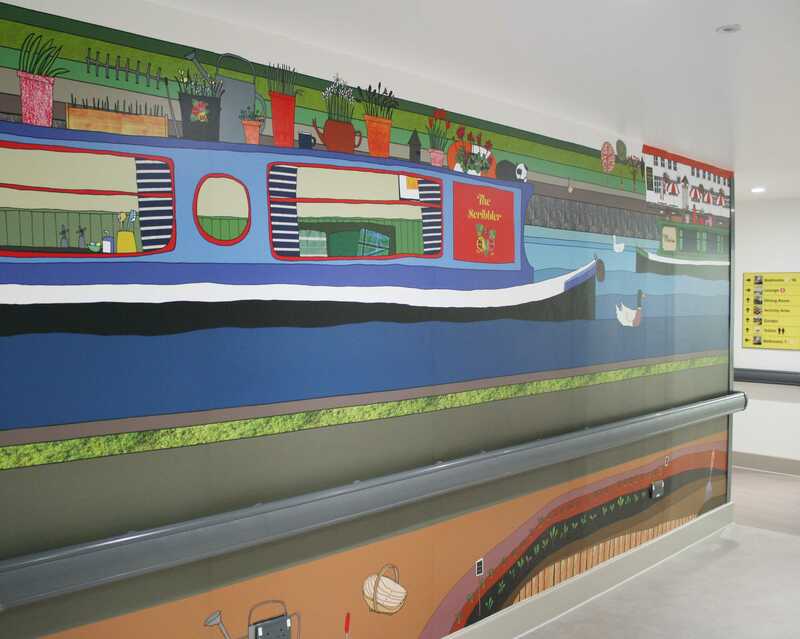 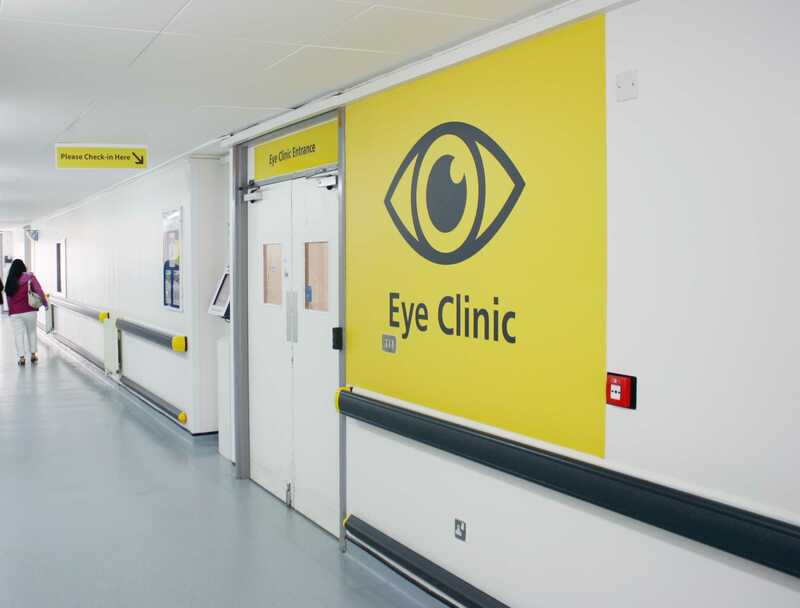 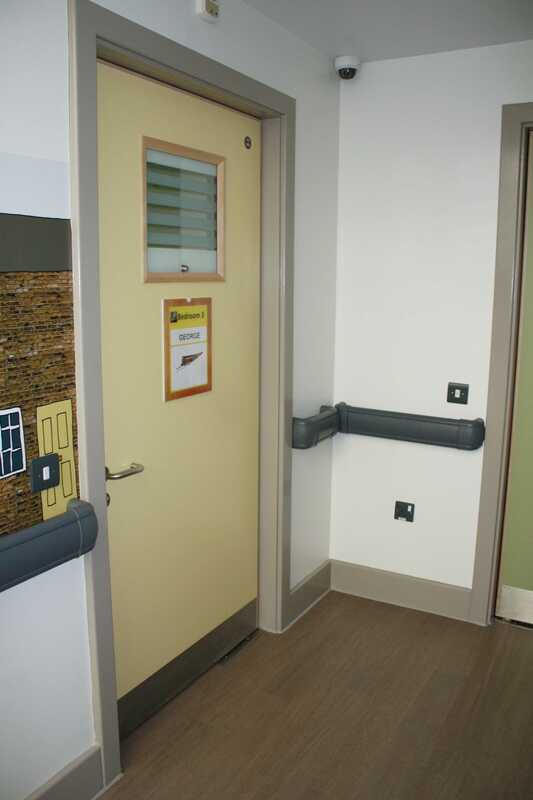 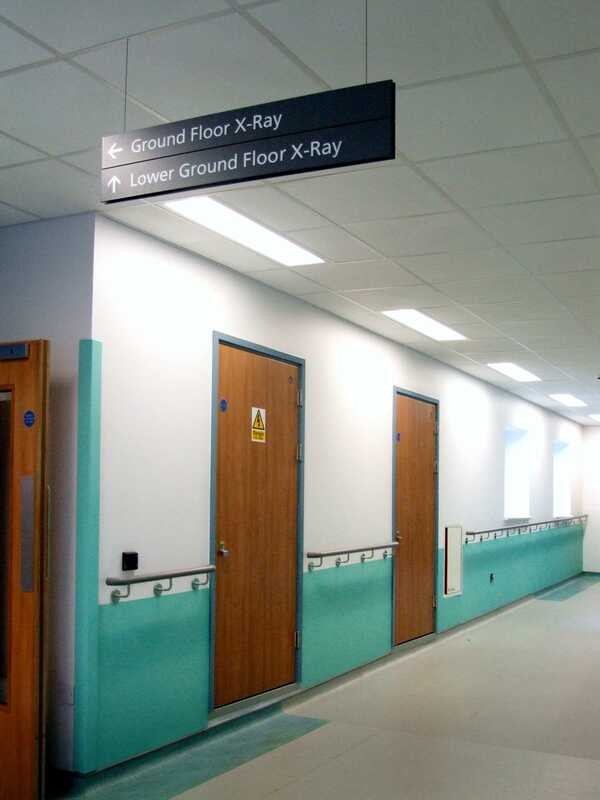 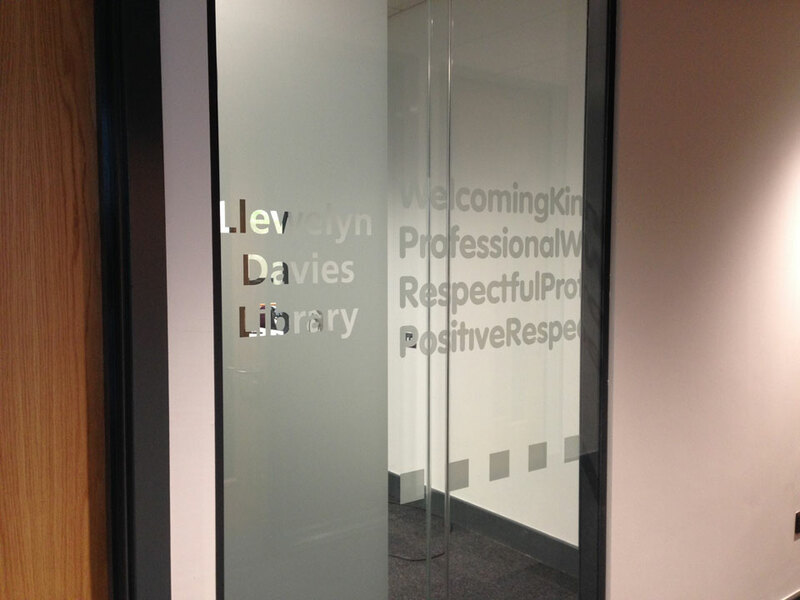 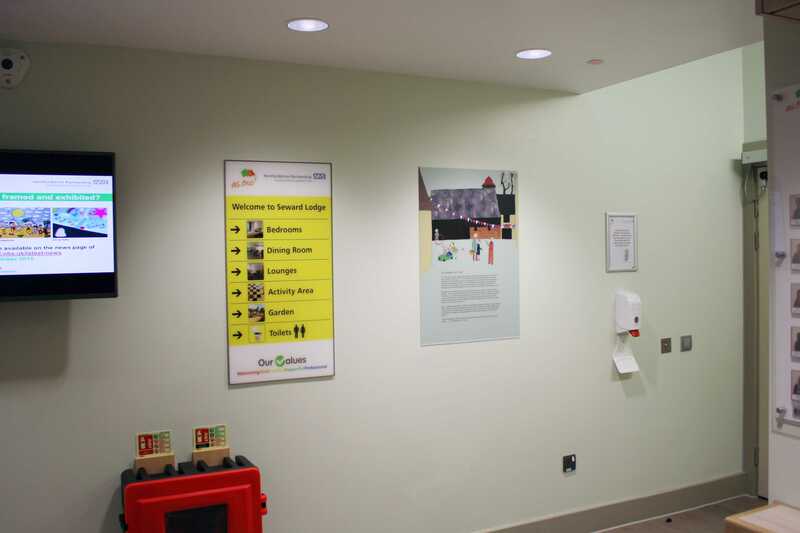 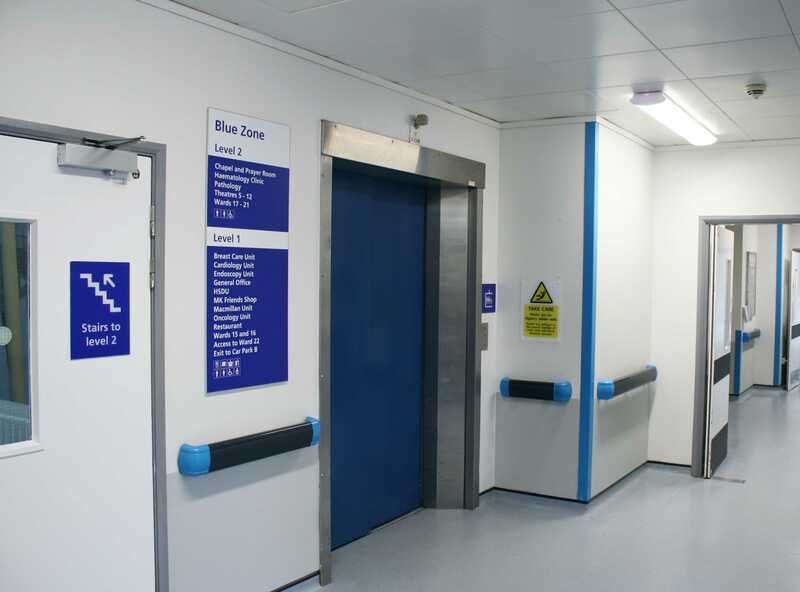 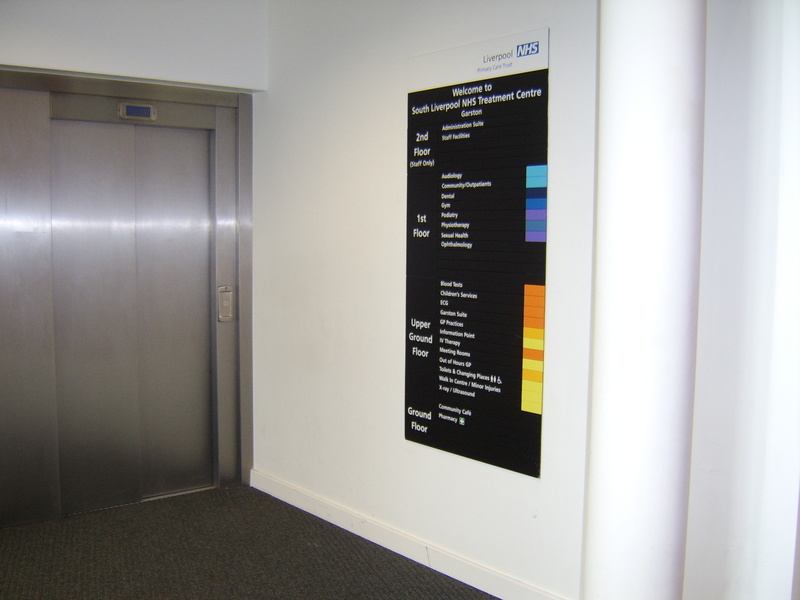 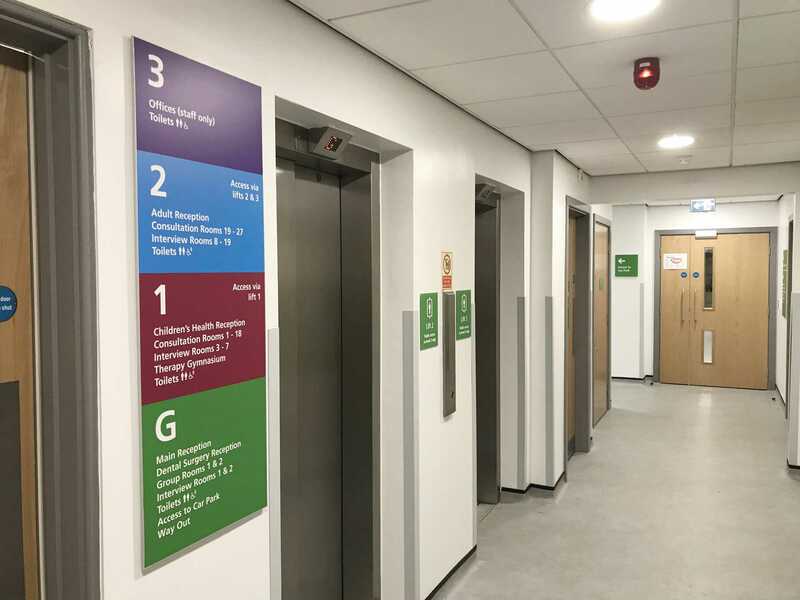 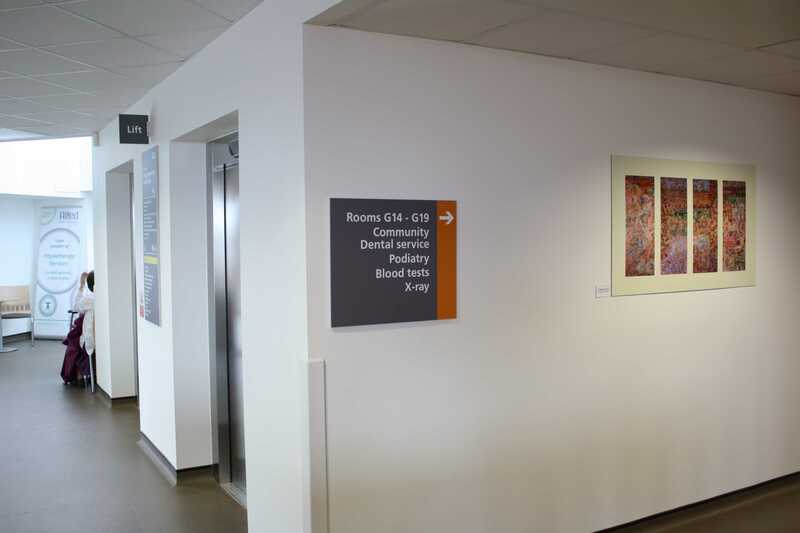 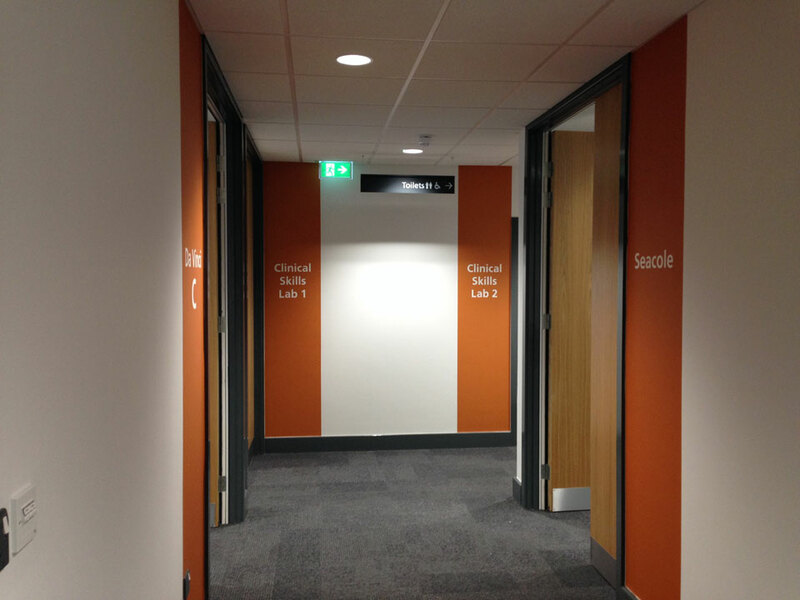 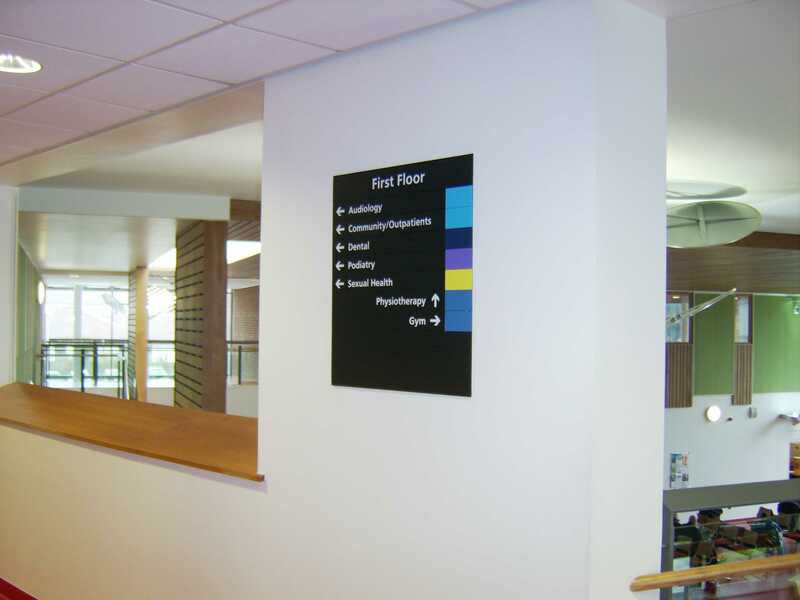 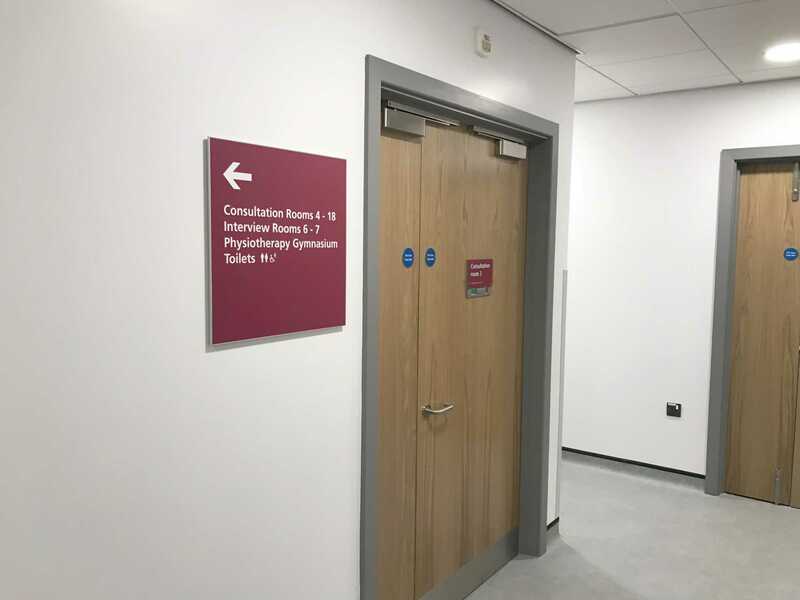 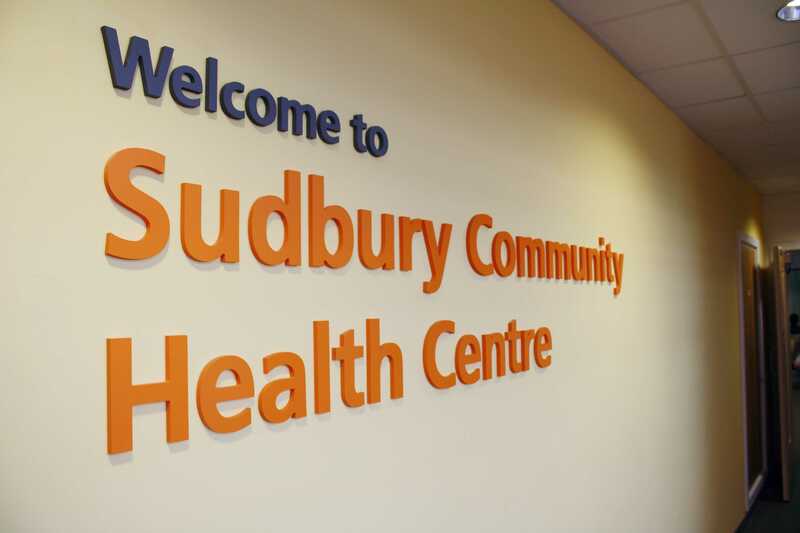 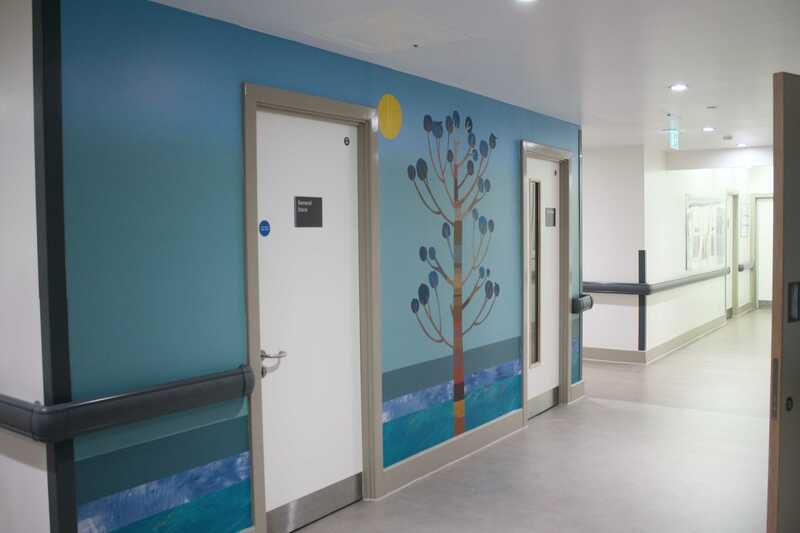 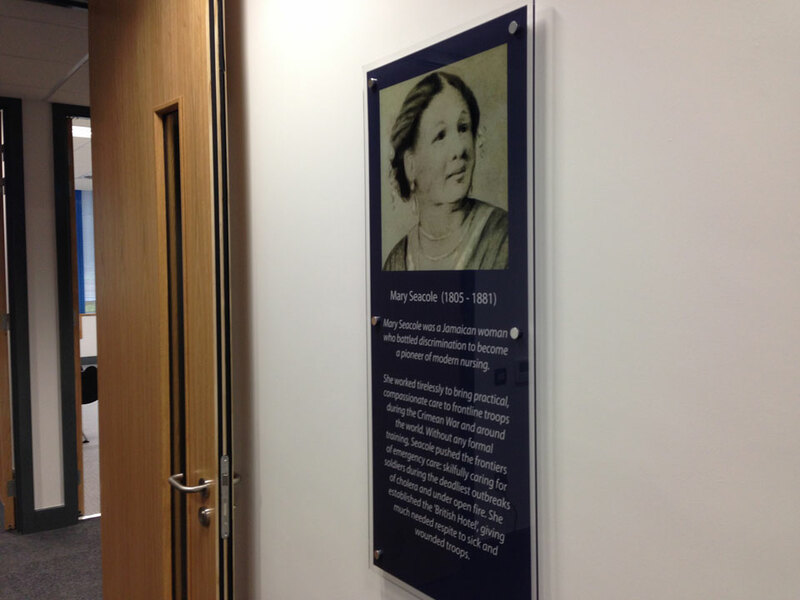 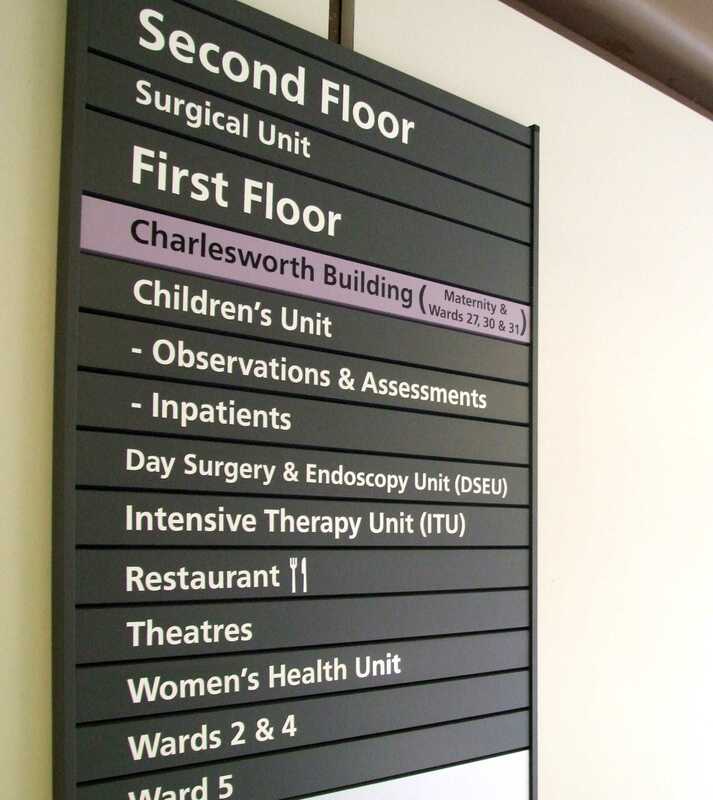 A good internal signage scheme can go a long way to improving the patient and visitor experience. 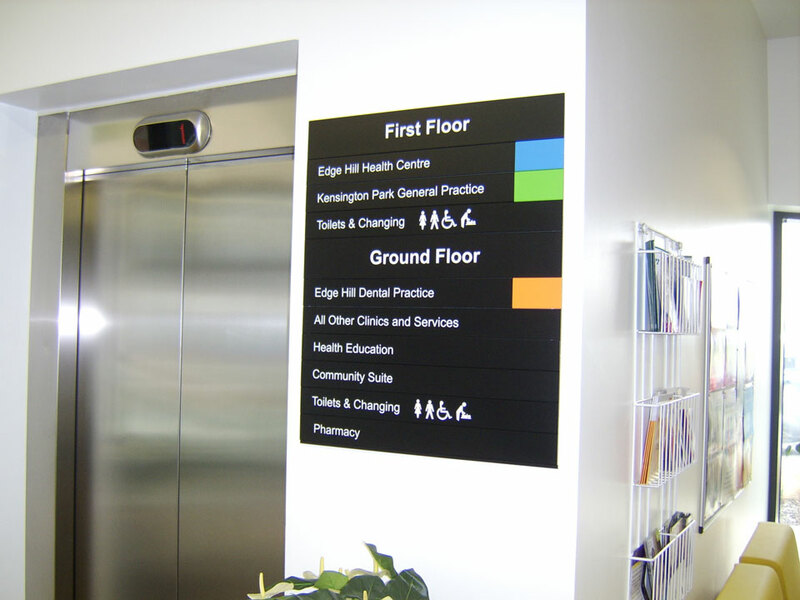 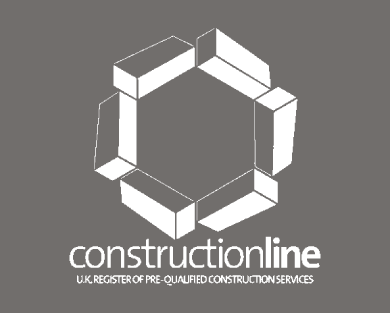 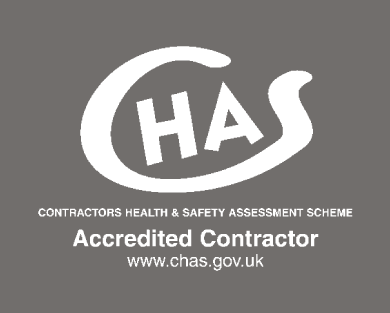 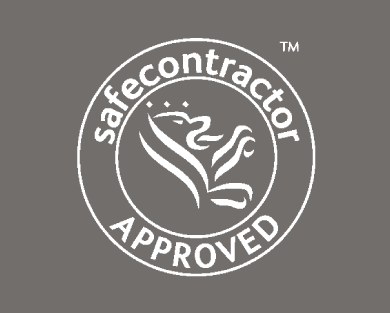 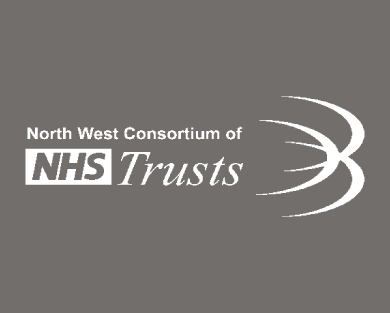 Do your service users have difficulty in finding specific departments and facilities within your buildings? 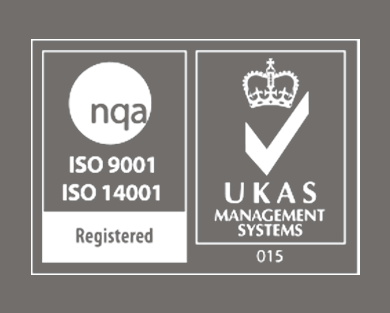 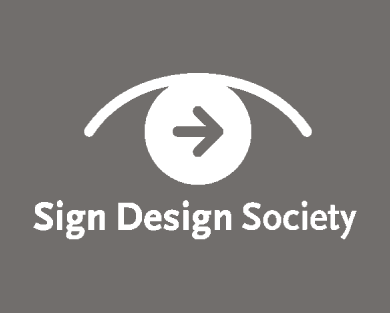 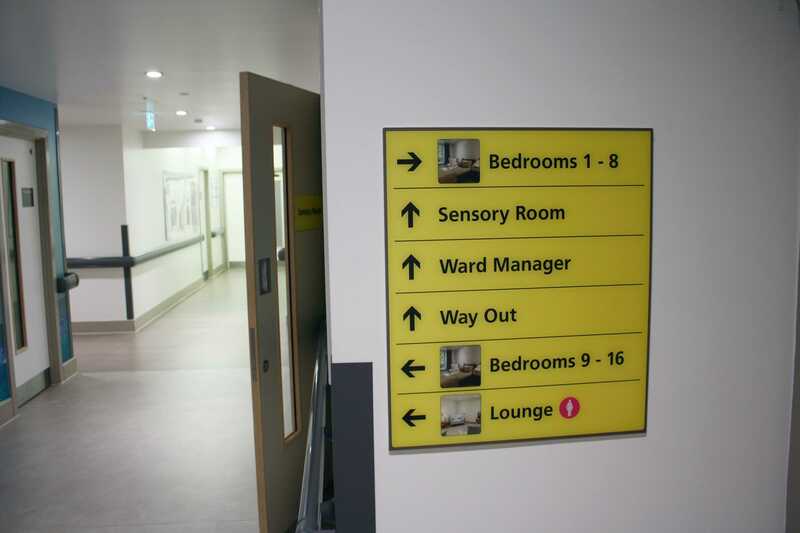 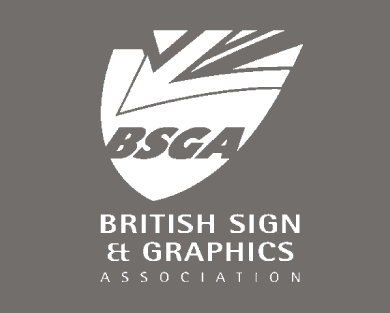 For more specialist signage, such as DDA compliant signs and signing for Dementia, we have products and tested concepts that can improve the navigational experience.